« Events: I’m Judging a Pie Contest! A Mai Tai with a few Tiki touches. In a last toast to summer, I explore Tiki and all its accompanying kitsch on the Etsy blog. 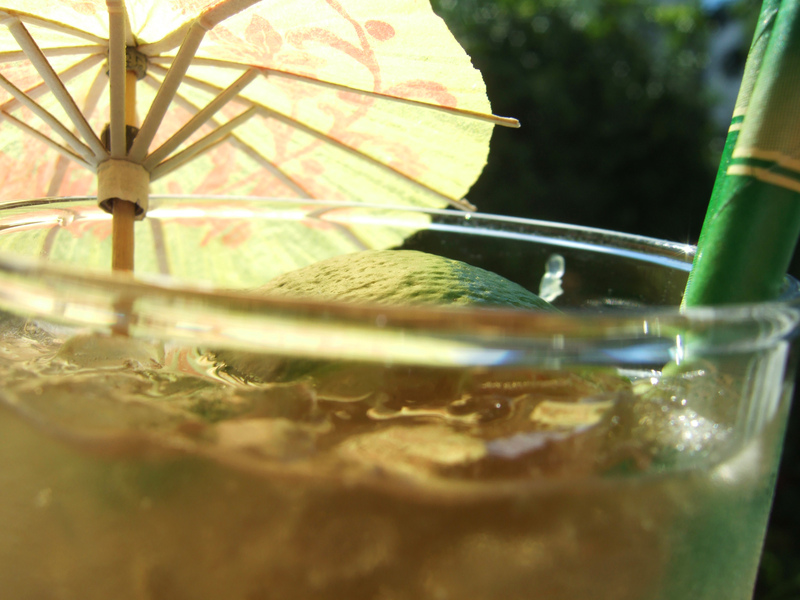 The post includes a recipe for a classic Mai Tai, which I promise is just the thing for this coming Labor Day weekend. Read it all here!